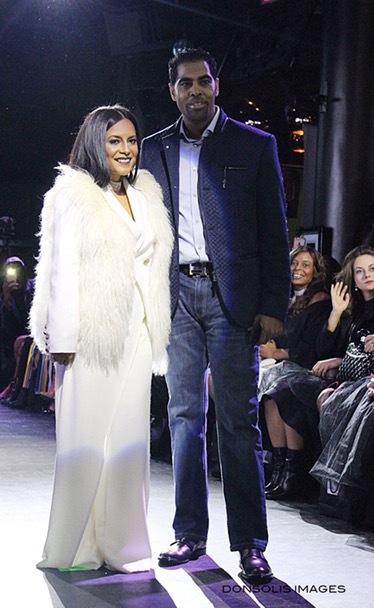 On Sunday, February 12, 2016, Lisa Nicole Cloud unveiled the Lisa Nicole “STRONG” Collection during New York Fashion Week 2017. 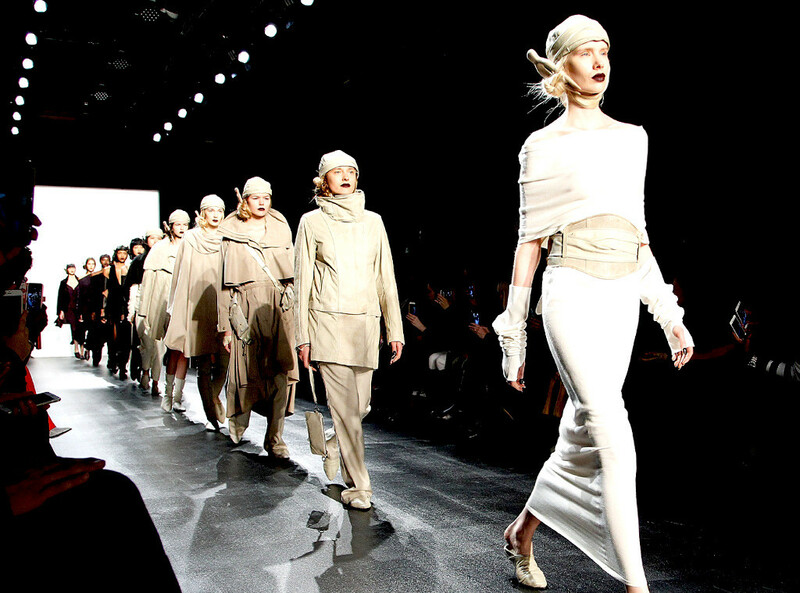 The exclusive show was held at SLATE NYC located at 54 West 21st Street in NYC and many industry insiders and press were in attendance to see the emergence of her new collection. Lisa Nicole Cloud as many of her fans know can be seen weekly on the hit TV show Married to the Medicine Bravo TV Networks. She is now using her platform to showcase her fashion talents and other entrepreneurial abilities including a her “Fashion for a Cause” initiative which has already raised over $250,000 for important medical supplies for the country of Haiti. 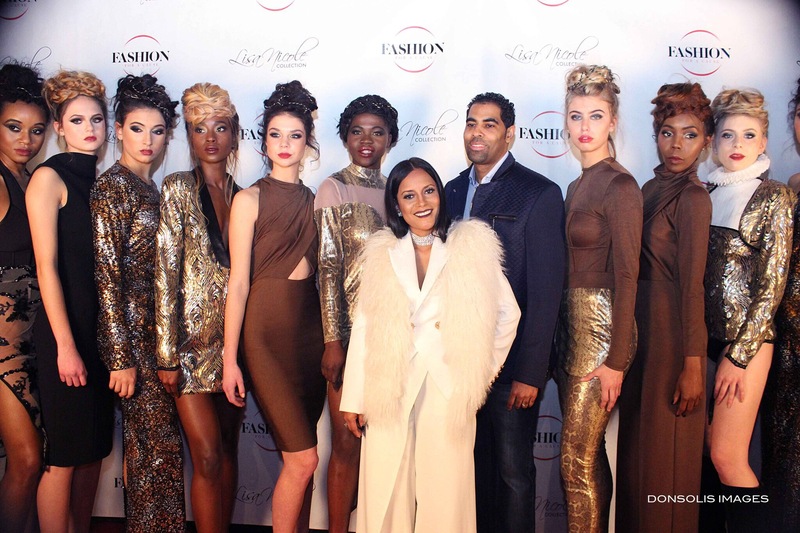 The Lisa Nicole Collection teamed up with Monster Digital Electronics for “The Sound of Fashion NYFW 2017” which included a lineup of prominent designers including: Nancy VUU, Luis Machicao and Adolfo Sanchez. 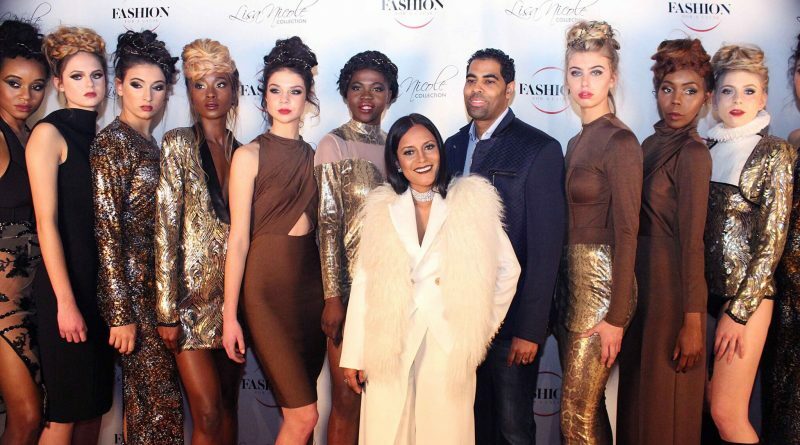 Attendees were given an up close look at the new creations by designer Lisa Nicole Cloud.